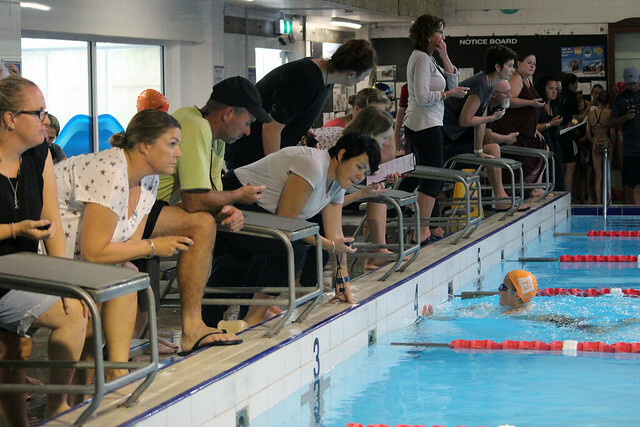 Hundreds of students from around the Western Bay of Plenty braved the weather bomb to test their skills in the pool in the annual Inter-school WBOP Swimming Champs in Greerton Aquatic & Leisure Centre. Despite the wild weather hampering the region, participation numbers and spirits were high during the two-day event, with parents and coaches cheering on their swimming stars. Congratulations to everyone who helped make this event a success and to the competitors who gave it their all in the pool - there were some fantastic results! Click here for the Year 7 & 8 individual results. Click here for the Year 7 & 8 team results. Click here for the Year 7 & 8 individual placing results (overall). Click here for the Year 5 & 6 individual results. Click here for the Year 5 & 6 team results. Click here for the Year 5 & 6 individual placing results (overall).